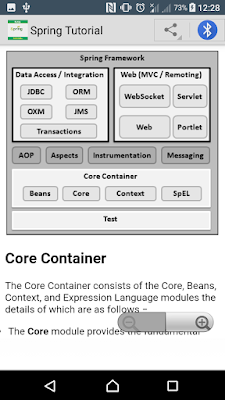 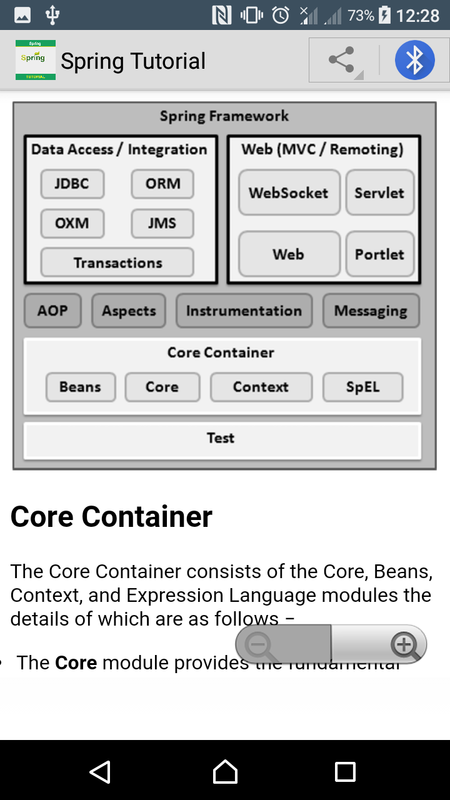 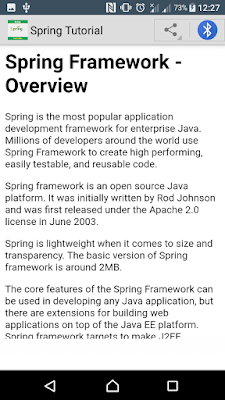 Spring framework is an open source Java platform that provides comprehensive infrastructure support for developing robust Java applications very easily and very rapidly. 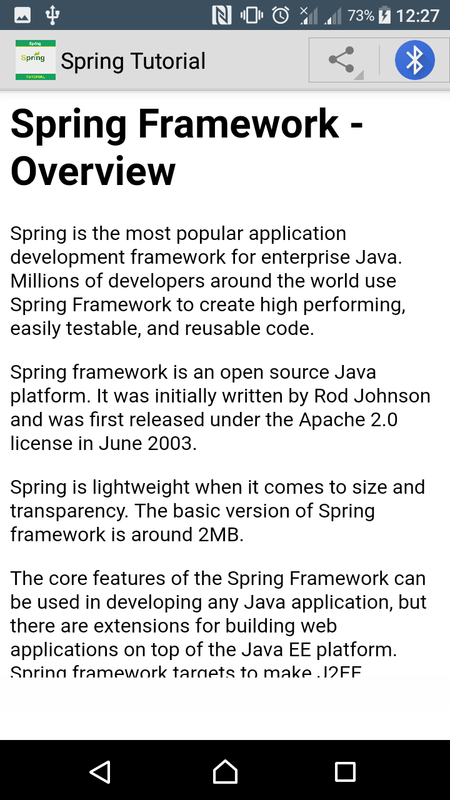 Spring framework was initially written by Rod Johnson and was first released under the Apache 2.0 license in June 2003. 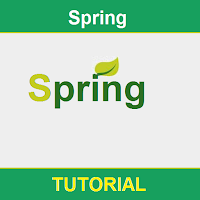 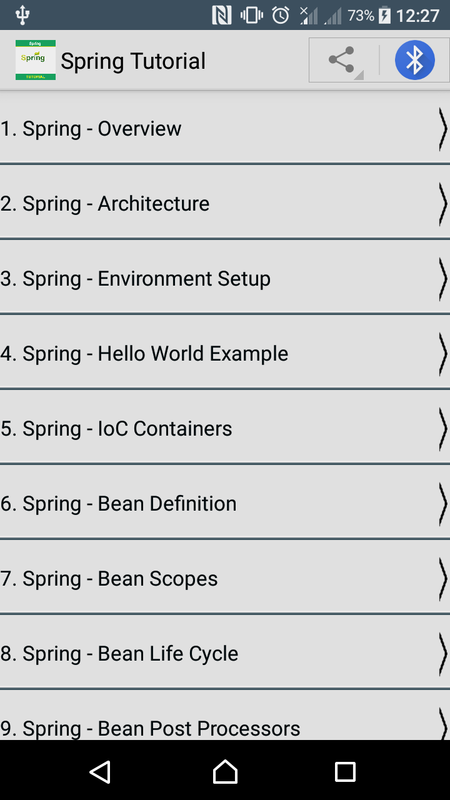 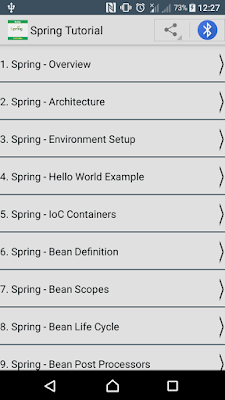 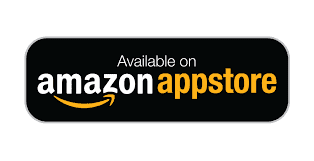 This tutorial has been written based on Spring Framework version 4.1.6 released in Mar 2015.